I just got back from a beautiful trip to New York City, and I'm missing it already. Of course, every time I leave, I start planing my next visit in my head, because I can never get enough of the most vibrant city in the world. 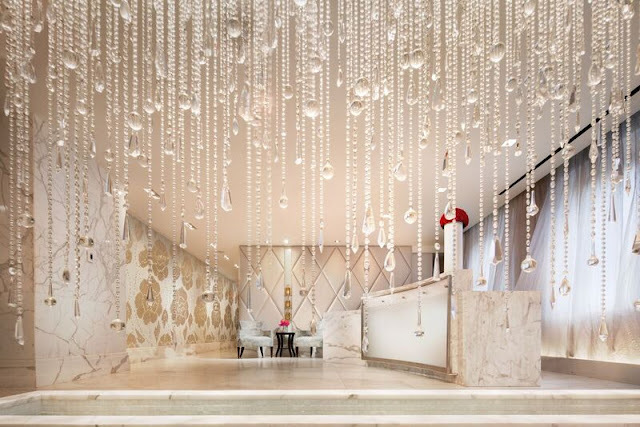 On this trip to New York City, I had the wonderful opportunity of reviewing the incredible Guerlain Spa in the Waldorf Astoria. Pinch me—I was totally living a Blair Waldorf day. The Guerlain Spa is quite simply the epitome of luxury in this world-class hotel. 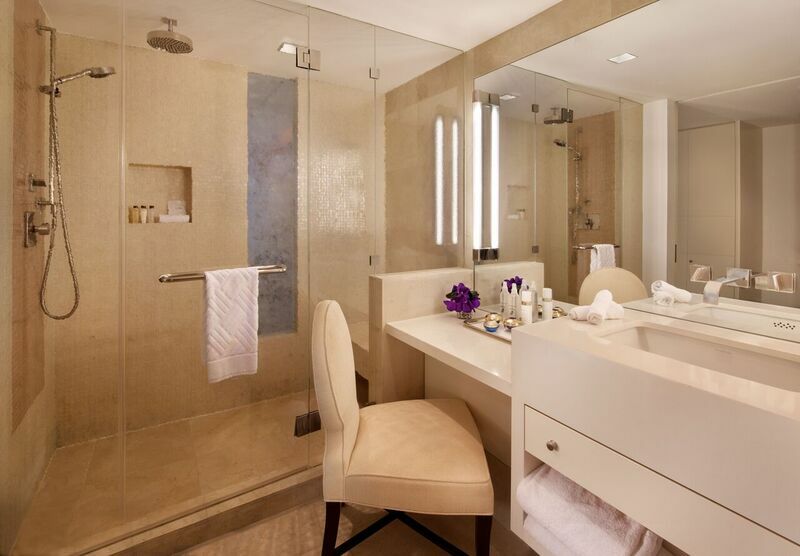 Tranquility awaits as soon as the elevator doors open on the 19th floor—and it's quite the breathtaking view, too. After changing into my robe and slippers, I was brought to the relaxing waiting lounge where I enjoyed a cup of tea before my facial. Guerlain has been devoted to skincare and beauty since 1828. In 1939, Guerlain created one of the first spas in the world on avenue des Champs-Elysées, and today, Guerlain is just as popular as ever for those who are passionate about beauty, skin-care, and fragrance—and luckily, you don't even have to fly to Paris to experience it. During my visit, I was treated to the new revolutionary Beauty Lift Facial. It sound intense, but it was relaxing. It was a stretching and massaging facial created to target wrinkles and fine lines while activating microcirculation. My complexion was instantly more radiant after, and my cheeks were more plump and full. The eyebrow bone was naturally lifted, as well. The aim of this incredible facial is to stretch and relax the most tense areas, prevent the drooping of facial features, and restore volume and density to the parts of the face which lack firmness. The lady doing my facial was extremely professional, and knew my skin better I knew it myself. I was well taken care of. 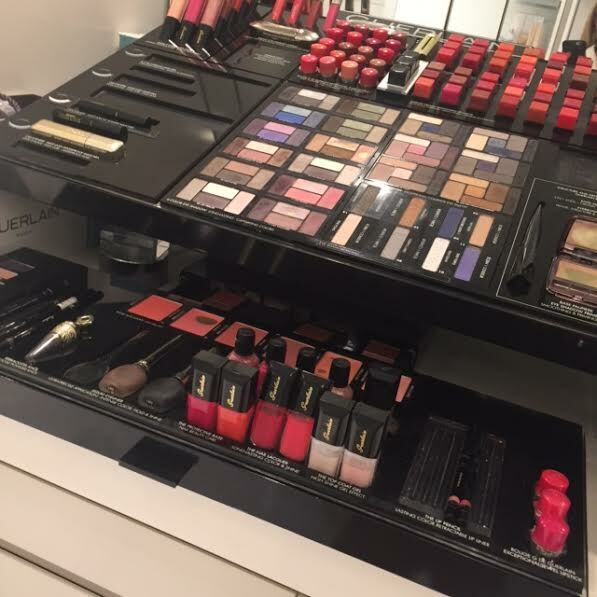 After my facial, I had my make-up professionally done, and the timing was perfect, since I was off to a wedding in at the Loeb Central Park Boathouse. My experience at the Guerlain Spa was relaxing, comfortable, and very luxurious. 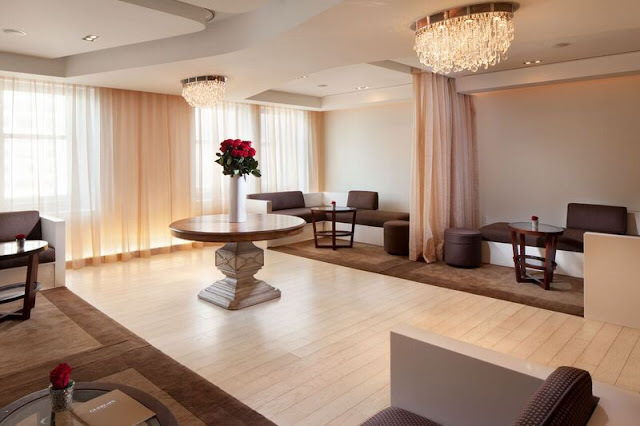 I would recommend this spa to anyone visiting New York City; not only will you get to walk through the stunning Waldorf Astoria, you'll be treated to a one-of-a-kind spa day that'll you be very thankful to have experienced. For more information, call the Guerlain Spa at 1-212-872-7200.